Hurry over to Amazon.com where you can order Apple Watch Series 3 for just $199.99 (regular $279). Plus, shipping is free! 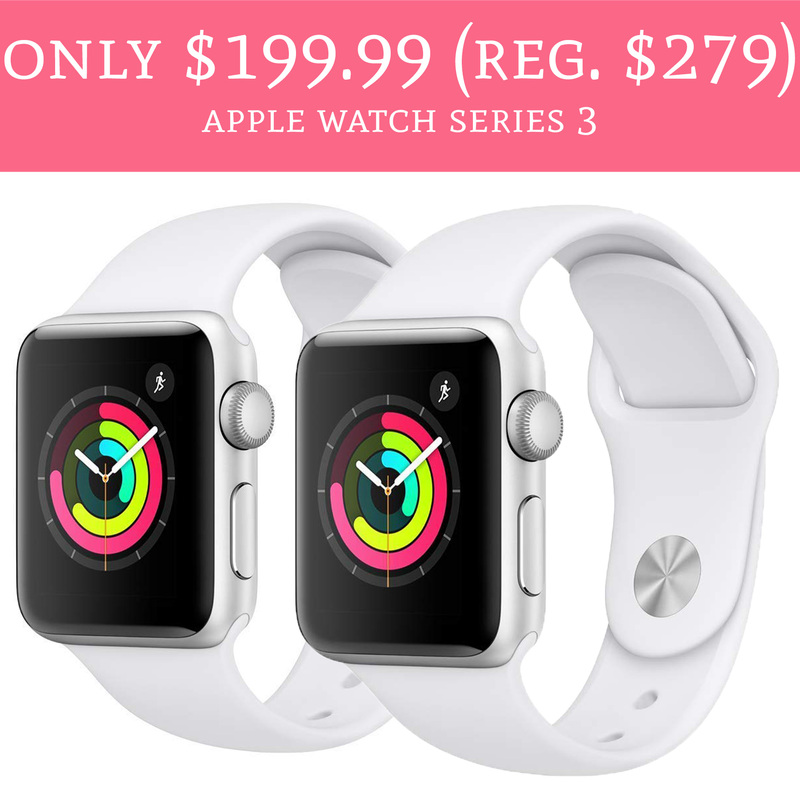 If you are looking for an Apple watch, look no further! This is the lowest price we’ve seen this year! Order yours here!